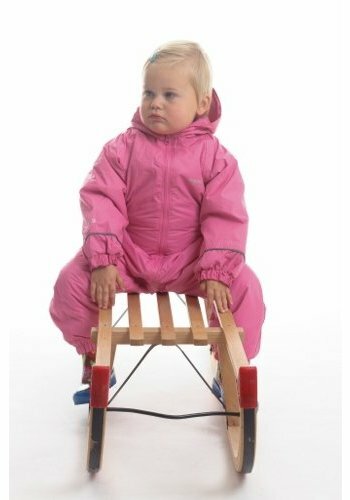 Practical and versatile pink bib with sleeves from CelaVi and a handy food catcher. This pink bib is not only very convenient for large dabblers but also comes in handy as an art apron when tinkering, painting and drawing!?? 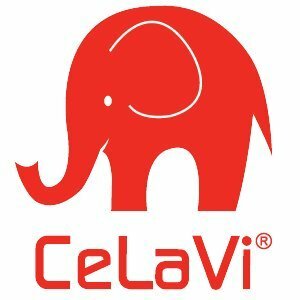 CeLaVi is known as a high quality brand, so you'll enjoy this bib for a long time. It is made from 68% polyester and 32% polyurethane? ?which ensures easy cleaning.?? The versatility of this bib with sleeves makes it extremely suitable for daycares and after school care.